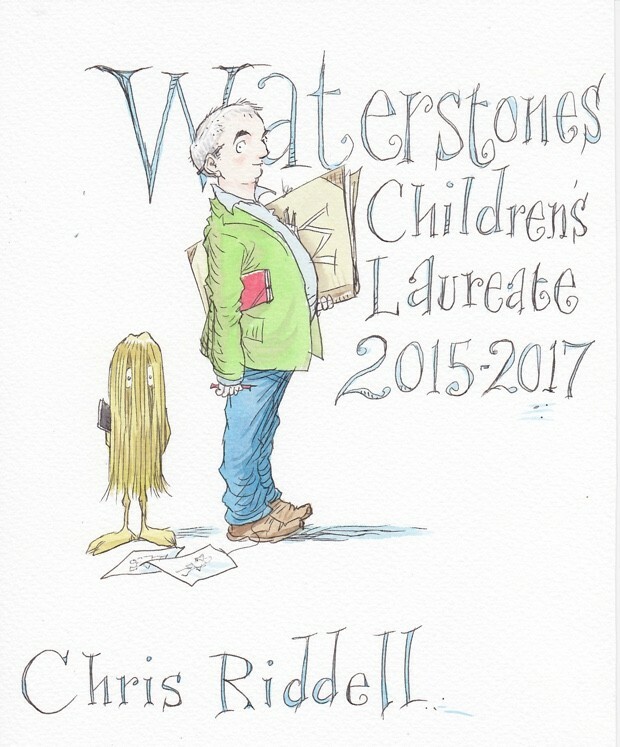 Chris Riddell is the new Waterstones Children's Laureate! And also introducing the Fantastic 8, superheroes fighting for the cause of literacy! Children's Laureates, assemble! We are huge fans of the Children's Laureates. 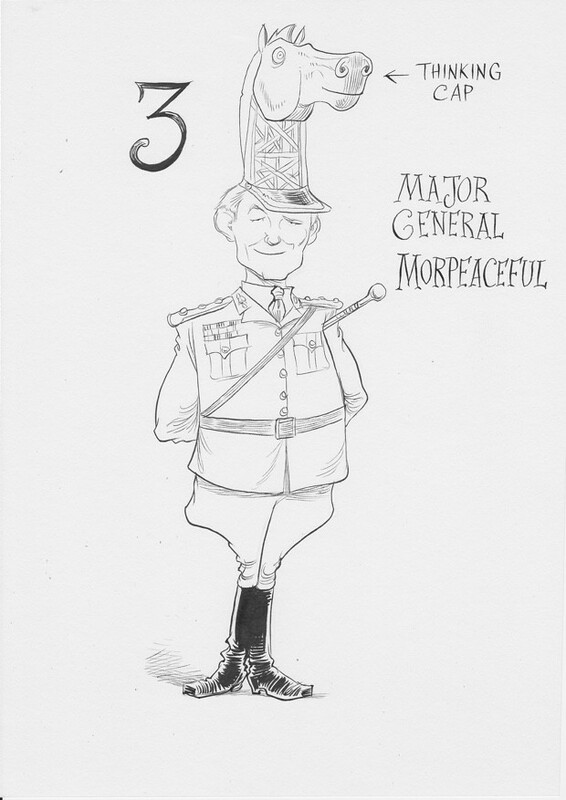 Any position created by Ted Hughes and Michael Morpurgo solely to encourage children to read is fine by us. 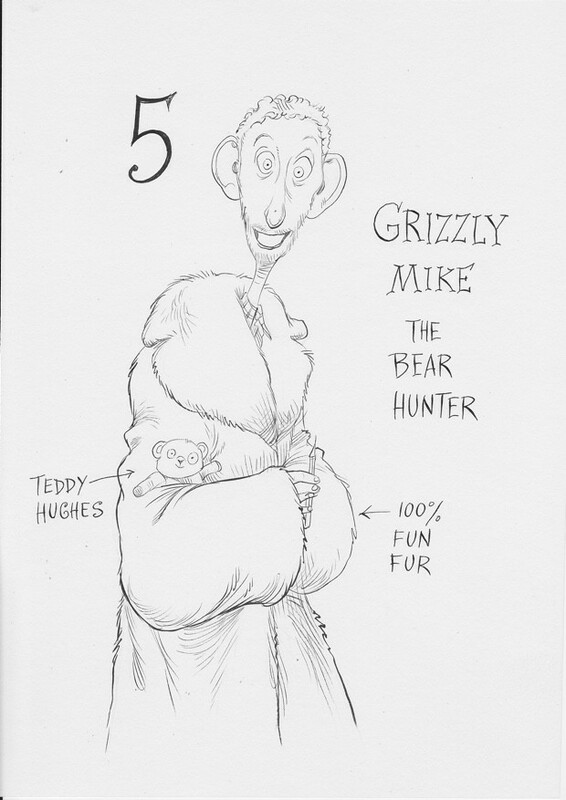 Today, we're delighted to announce that Chris Riddell, one of the country's most talented illustrators, has joined their ranks as the ninth Waterstones Children's Laureate! 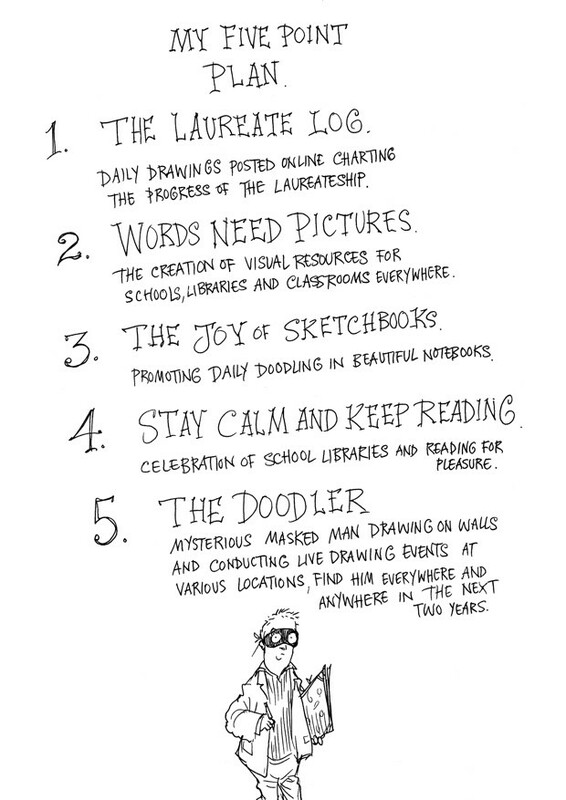 Each Children's Laureate can choose how they promote their position. The outgoing Malorie Blackman started the wonderful Young Adult Literarature Convention and kickstarted Project Remix, amongst many other intiatives. 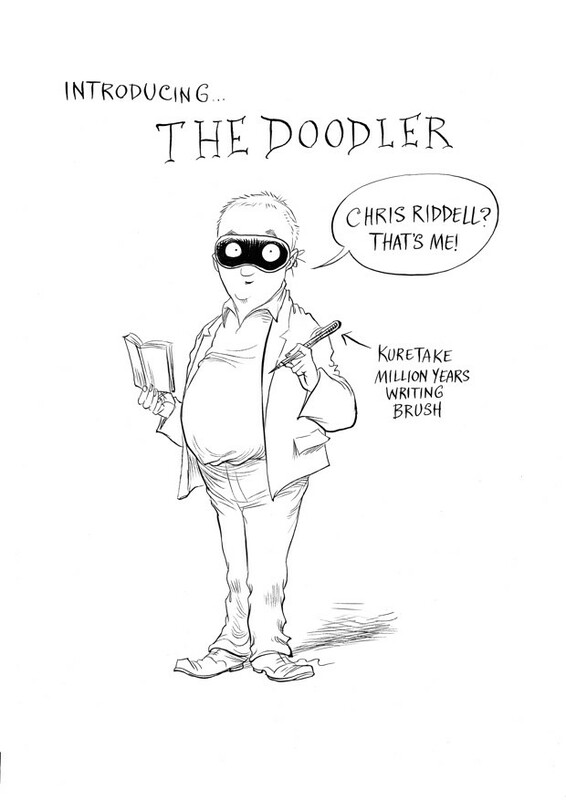 The position lasts for two years and Chris Riddell is choosing to focus on the art of drawing. 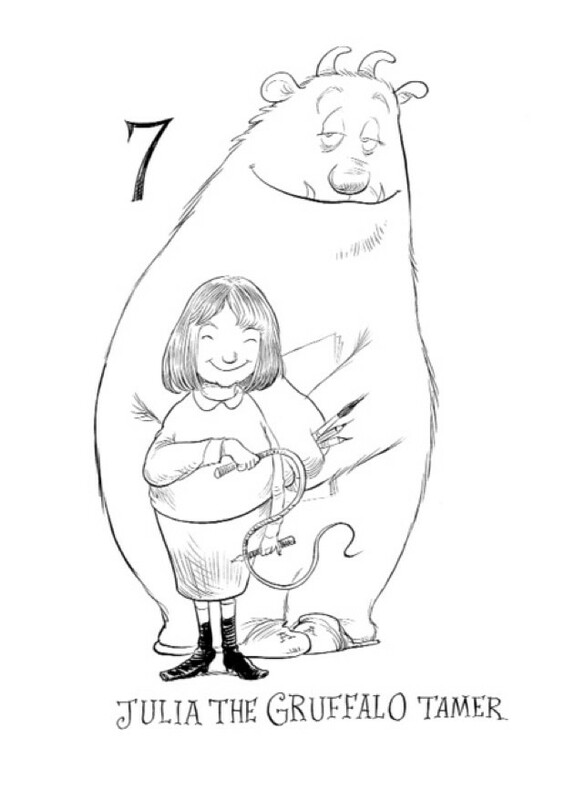 “"During my term I want to use the immediacy and universality of illustration to bring people together and lead them all into the wonderful world of books and reading," said Riddell. Riddell's five point plan, above, also calls for more spaces in schools to be put aside purely for reading. 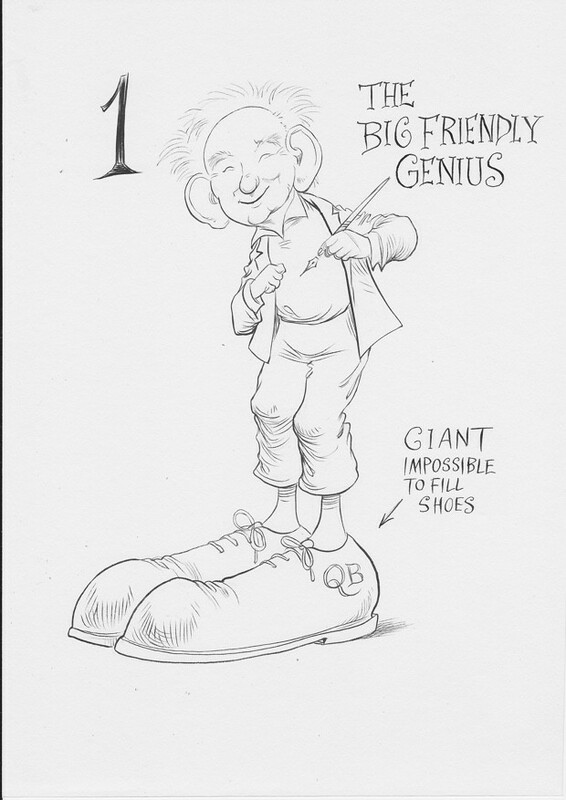 Considering his predecessors to be 'superheroes', Chris did what any illustrator would do. 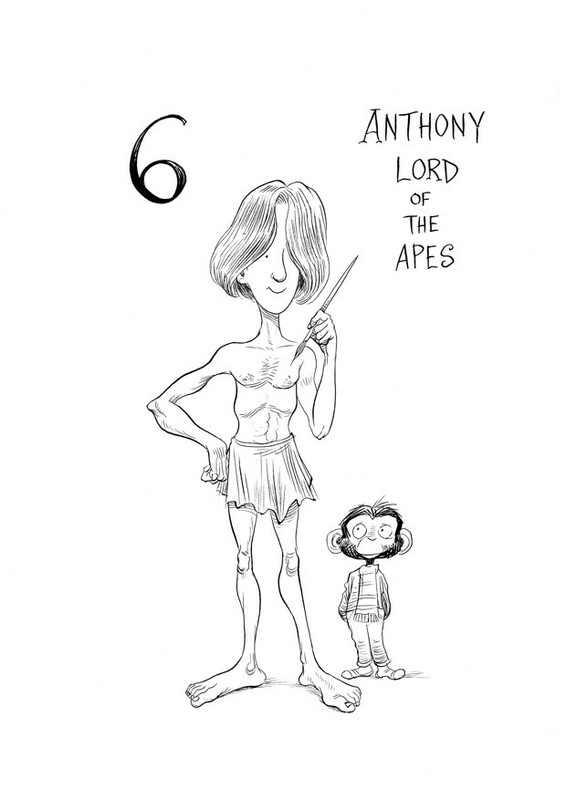 He turned all the previous Laureates into the Fantastic 8, superheroes for literacy! So, without further ado, let's introduce them! 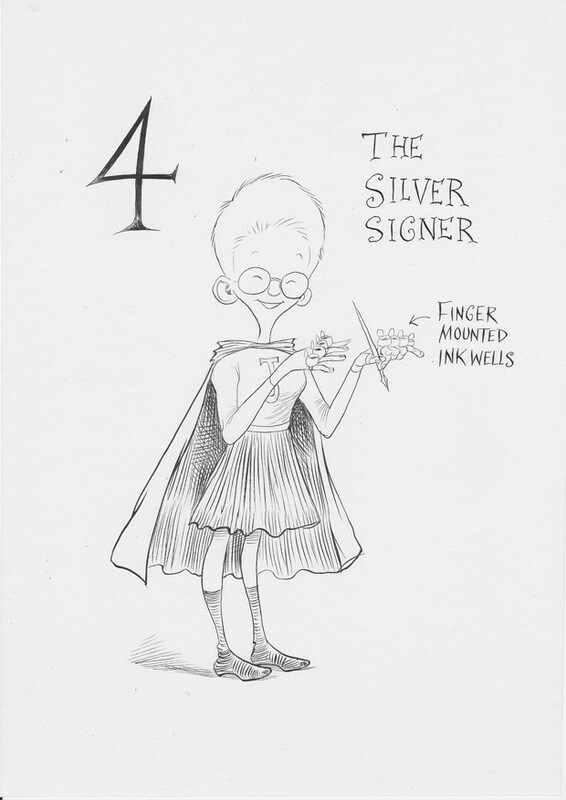 And, introducing today, Chris Riddell! 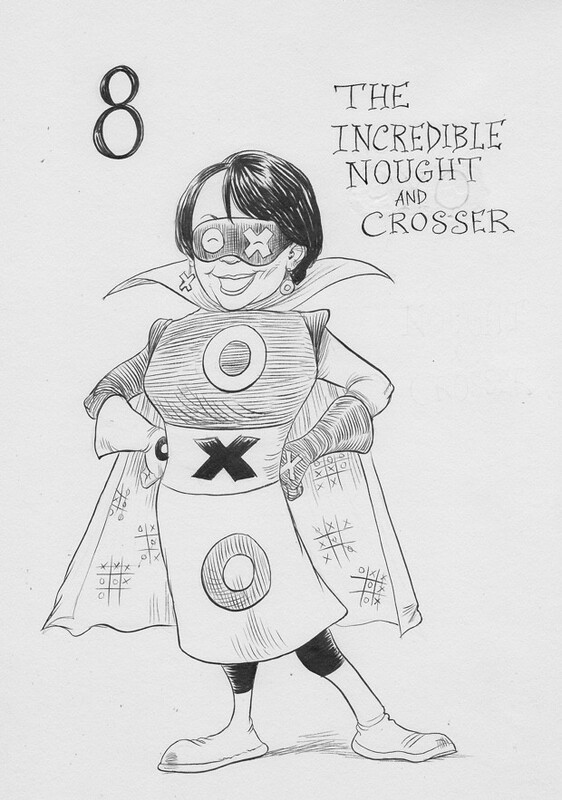 Will the Fantastic 8 (and their new hero, The Doodler) make headway in their fight for literacy? As is often in the case in these matters, yes. Everybody knows that the superheroes always succeed. We look forward to their future adventures! 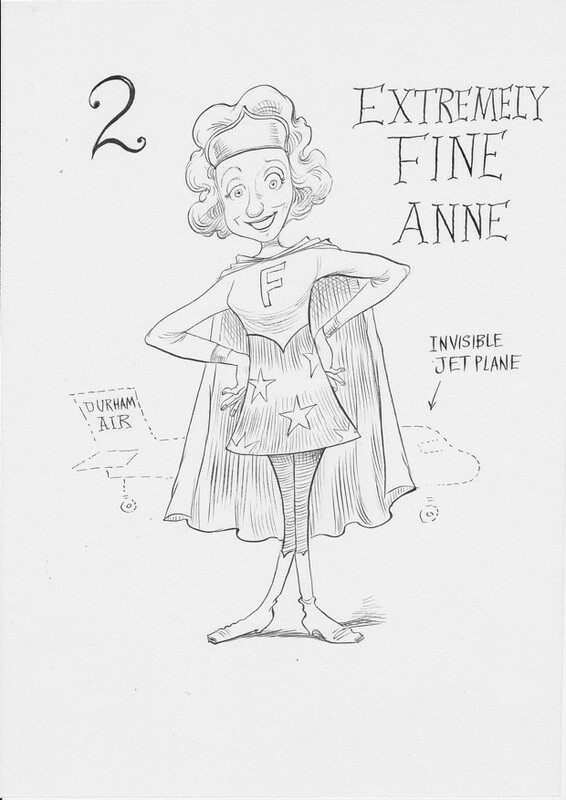 From the designer: How to design a Puffin Classic.